HomeWelcome to the World of Unique Perspectives! Welcome to the World of Unique Perspectives! A warm Welcome to all our readers and viewers! We are creations of the Unseen Power prepared to take that unexpected leap ahead and strive to put our best foot forward. We’re deep thinkers, sometimes so much as to get lost in the cloud of life’s philosophy. Over the years we’ve tamed our head and heart to follow the positive and live at ease in harmony with the Universal Truth. We are here to learn how to live and we are living to learn. Welcome to our very own minuscule world of thoughts and reflections. We are here to take you on a ride to a blooming creative world where our intuitions meet expressions and adventure meets the camera. The posts are purely our own creations (otherwise quoted) and highlight our unique perspective towards life. The photographs shared are part of our journey to different places or at home (otherwise linked). Here, in WordPress, we try to capture the thoughts that cross our mind every moment and everyday and share them with the vast and diverse audience. We love adventure and accept challenges. We have been greatly inspired by the Daily Prompts and Weekly Challenges that keep us alive as writers and that constantly pricks our creativity. This is a blog by a family comprising of three members. Are you surprised? Oh well, this is easy as ABC. If one is the writer, the other is an editor and the third is the motivator. And all three are passionate photographers. 🙂 All three sail together in this ocean of pits and falls of life and try to bring out the worst and best experiences encountered. So, 2014 is slowly dragging itself away from sight. Six months back we discovered this platform called WordPress and spent some really memorable moments here. Now we are part of this family and will have to move ahead together with other bloggers. We realized that we will have to make certain changes in our future posts and photographs and will work on organizing our posts; which will evidently be made visible to you. Our third and most important partner of this blog has some cute demands. So, hopefully those cute demands will be fulfilled by us, so that he keeps motivating us. So, we finally stepped into another year, all set to face the sweet and bitter experiences that life has in store for us and that we would try to unfurl here in this blog. Our very first post this year: “Be the change” will let you know the reason behind our presence here. Give it a read if you wish to know! Thank you for stopping by and visiting our blog! Have a wonderful journey! Note: This page has been modified several times to reflect the transformations, inclusions and exclusions in our journey through the world of unique perspectives. Thank you very much. We also look forward to distribute our knowledge and experience. One of the most important common problem that exist is ‘absence of common sense’, which requires no skill or education. All what is needed is to feel human. We believe all other common problems would automatically be solved if this common sense could be dragged out of our mind to serve humanity. You are doing a great job. Good luck for your future endeavours. I think from what I understand from your comment above, common sense ( the sense that is not so common), has to come from the inner self. And if human beings developed a greater understanding of their inner self, they would understand themselves better, instead of conforming to the norms created by others. Nice. A post on this would be welcome. Let me know if you have any dislikes about the site. I’m not easily offended, but it helps me keep my feet on the ground to get honest feedback. Great posts here on WUP. Every picture given in with thoughts is unique idea. Helpful in bad times specially when we try to blame life for facing bad. Really a good initiative . Your blog inspires me , so I have nominated you for ‘The inspiring blogger award’ ! I hope you will enjoy coming along on my Nature ramblings. Be sure to share your thoughts and reflections! 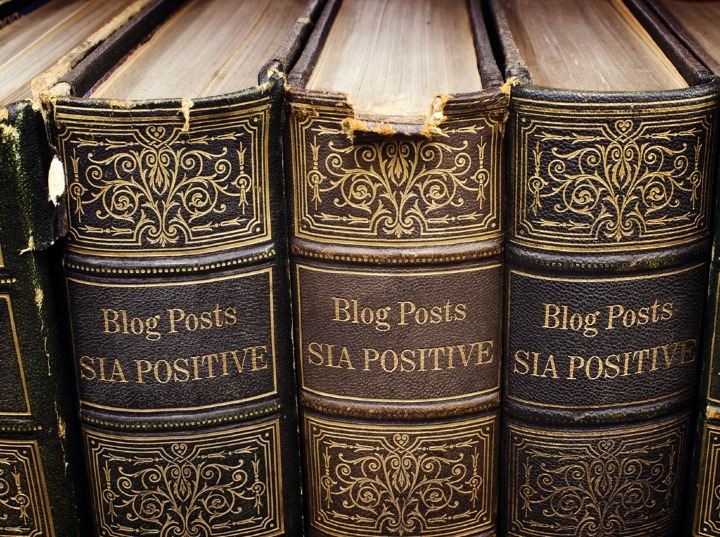 I love the intention of your blog as well as many of the posts I’ve read. Thank you for initating this positive motion in the world. Hi, thanks for stopping by and following my photo and travel blog. I am looking forward to exploring your site as well! Where are the two of you ? No posts ? Are you both alright ?